We work as a main contractor, managing and organising every aspect of your project. Our talented team carry out most tasks and trades ‘in house’. Where this isn’t possible, we bring in our sub contract labour that we have worked with for many years, in some cases decades. This synergy between our core and extended team means we control the quality and standard across the whole project and ensures a collaborative and happy site. 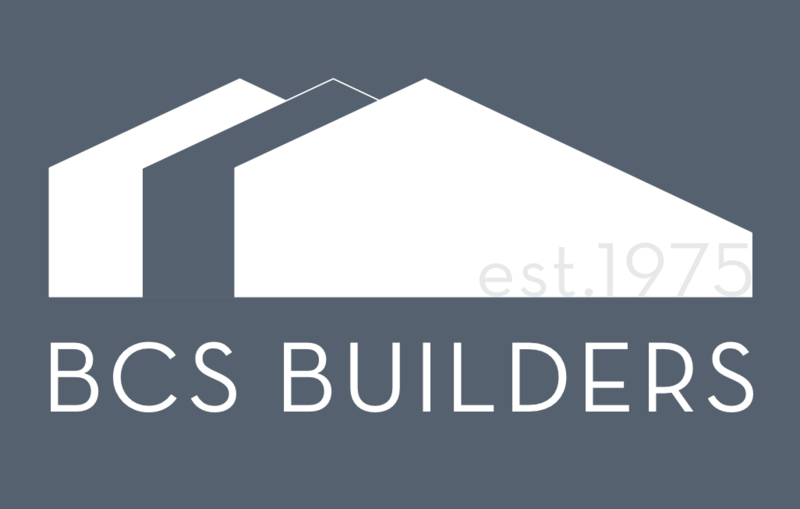 Why use BCS Builders as your Main Contractor? Managed technical and collaborative contact with the Architect, Structural Engineer, Consultants etc.